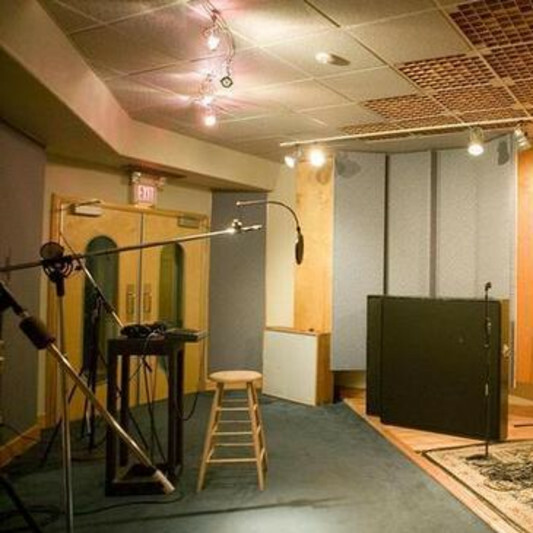 TripleDouble Studios is a state of the art recording facility. Everything is done to major label standard. Our specialty is demo vocals. Angela: Sassy, soulful, RnB/Pop, big voice female. Chris: Strong, powerful pop male. Melissa: sweet, girly pop vocal. Taylor: gutsy, young country female vocal. Apart from that our studio is full-service. Whatever you have in mind throw it our way. Let's work together.